You want to start a website project, either a new website or updating an existing website, but don’t know how to start. 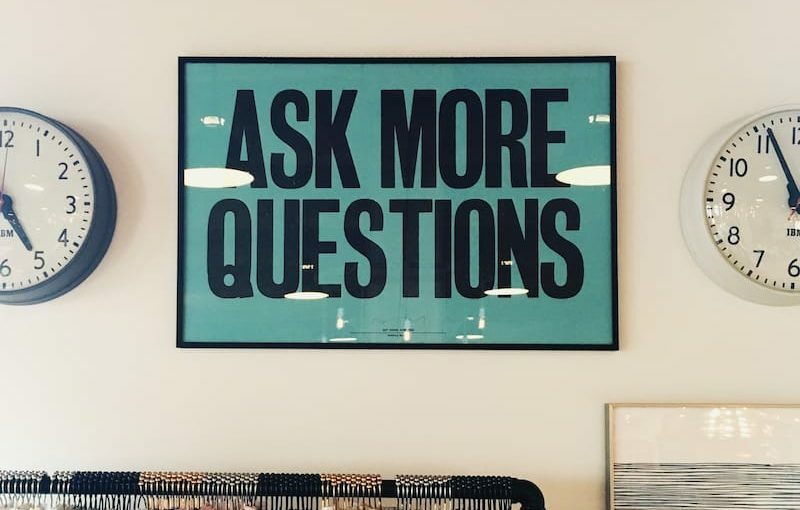 You don’t know what questions to ask to make the project go smoothly. Being clear about what you want is key when embarking on a website project, here are 7 things that can make it go smoothly. 1. Do you understand what we need? 2. Are you a sole owner or do you have a team? Have your web designer be honest about their resources. If you hire a web designer but they have a team, you will pay a higher rate but the work could potentially be done faster. Make sure you understand their staffing and get clear milestones. 3. How do you manage content? Many web designers use a CMS (Content Management System) to build their sites and this means it’s simple to add more content. Make sure you understand the framework to be used and how it works. WordPress and Joomla and Drupal are three of, but not the only, choices out there. 4. Can you create a usable website? Usability is so important these days, it can make all the difference for the success of your website. Find out if your web designer understands the primary goal of your website and make sure that goal is being met clearly and directly. Also make sure they test their own work and if you have the resources, get it tested by an independent online service like Feedback Army or Userfly. Or shameless plug hire me. 5. Do you do SEO? 6. Do you have regular checkins with me to discuss progress and questions? Don’t let your web designer go away for two months without checking in with you. This is a sure-fire way to have your website end up miles away from your expectations. Regular checkins ensure a good close relationship and that the project progresses as planned. Even missed deadlines can be minimised with some regular communication. I send out a Monday Update to all my clients for this purpose. 7. Can I take control of this website when it’s complete? I’ve heard too many horror stories of clients paying through the nose for a barely adequate website and then not being handed the keys. It’s important for you to be able to control your website, don’t let your web designer hold it hostage. A good web designer will give you control of your content. This means you need FTP and Admin access to your website. 8. What happens if I need to fire you or end the project before completion? Unfortunately, this happens! You might run out of budget, you might change your mind mid stream, you and your web designer just might not get along. But key to this, and what’s most fair, is communicating as early as possible about problems before it gets this bad. If no fix materialises, then arrange for a “kill fee” in advance. This way, no one leaves the relationship feeling taken advantage of. What questions do you think are important here that I may have left out? Let me know what you think about this list in the comments.